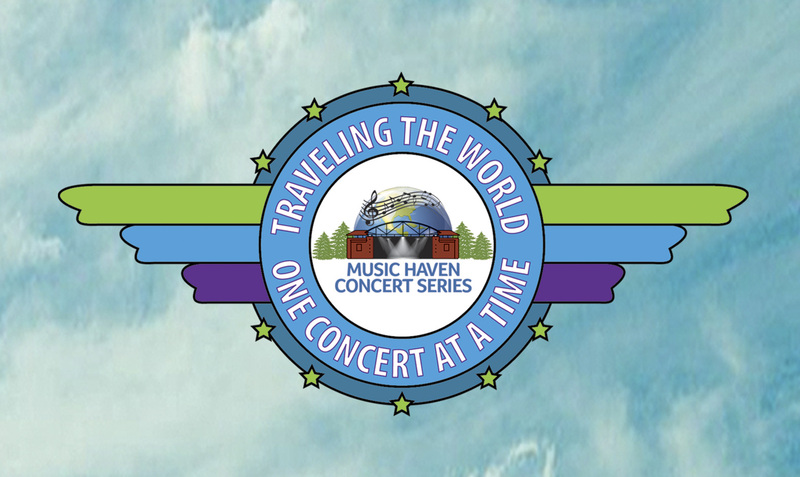 “Traveling the world one concert at a time” is the tag line for the Music Haven Concert Series and you can do just that every Sunday evening at 7pm in Central Park in Schenectady. For 27 years now, producing artistic director Mona Golub has been creating and coordinating this summer series of performances. What has developed over the years is a visual and audio experience that can transport you and your family into another country, continent and culture. “This is a way to find peace in a world that is now not very peaceful,” she observes. On August 7, one group of performers, DakhaBrakha, will bring Eastern Europe to the Capital Region. The group’s richly blended voices have been described by music reviewers as “otherworldly.” It should be great fun to see DakhaBrakha with special guest Tavche Gravche (now that is a mouthful) take the stage in their traditional big furry hats and culturally rich embroidered gowns, bringing us something that we do not often get to enjoy—folk music from the Ukraine. On August 14, Dervish takes the Central Park stage to the delight of their many fans. Irish traditional and modern Irish music will fill the evening air. Also on hand will be special guests Matt & Shannon Heaton. As part of the performances, artists pay homage to their often ancient roots; in some cases, they never have performed in the U.S. before. A thrill for Mona and team is seeing Music Haven listed on tour shirts for some of the first-time concert tours. With connections now established all over the world, there never seems to be a lack of exciting musicians waiting and wishing to perform in America. 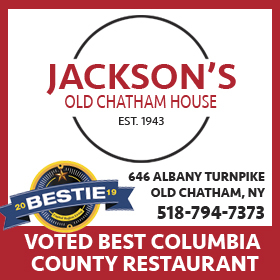 Schenectady, Mona Golub and music lovers throughout the Capital Region are happy to oblige. Check out www.musichavenstage.org as well as www.crlmag.com for some terrific DakhaBrakha performances.